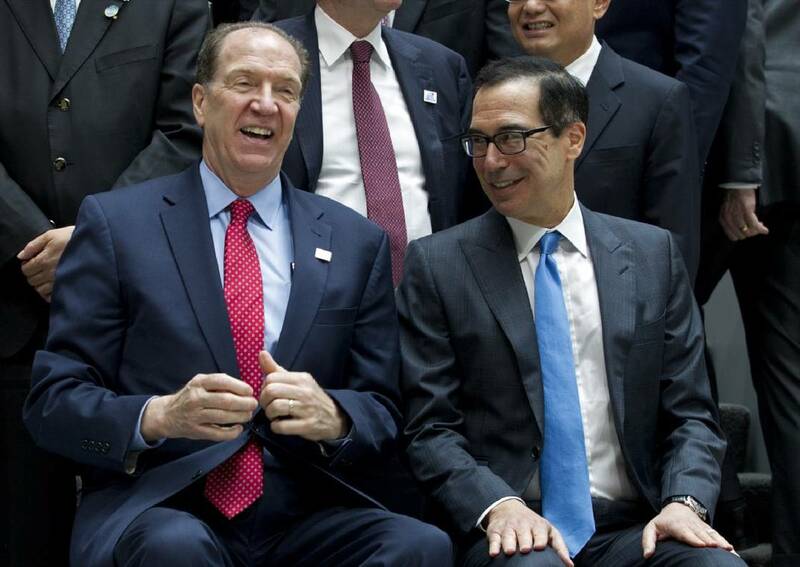 WASHINGTON (AP) — The global economy is likely to pull out of a brief growth slump later this year — with a little help from the world's central banks and from U.S. and Chinese trade negotiators. Forecasters are worried about the U.S.-China trade conflict. The world's two biggest economies have slapped tariffs on $350 billion worth of each other's goods. They are battling over U.S. allegations that China deploys predatory tactics — including cybertheft and forcing foreign firms to hand over trade secrets -- in a sharp-elbowed effort to challenge American technological dominance.